Breaking into a market with a new idea is not easy. Before it even had a name, Done and Dusted trusted Verano to develop its brand identity, communications and marketing strategies, go-to-market concept, website, and social media. Verano helped brainstorm company names, taglines, service propositions, and value statements to creatively and efficiently communicate with the target market. 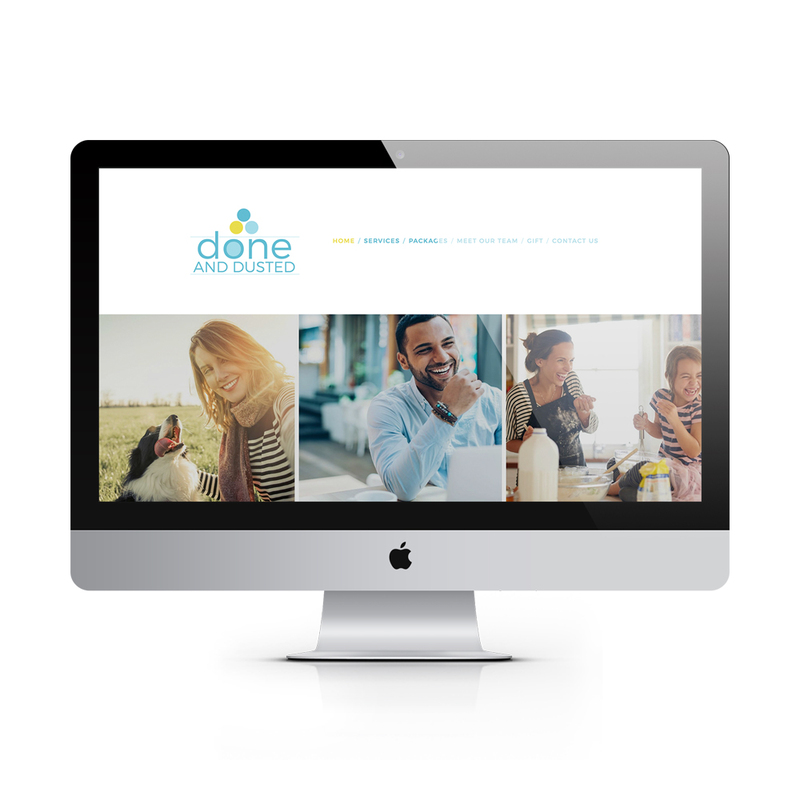 We paired great content and strategy with a beautiful website and strong visual identity to create a brand that was successful from the very day it launched. Done and Dusted continues to grow based on the brand pillars established in our original marketing and communications strategy sessions, and we continue to consult with the company on social media, marketing, and communications strategies to command more attention and results from an online target market.